Business Coach Margaret Jackson broaches a challenging topic on broken families, broken systems, misguided and lost kids and its impact on communities, small business, county resources, and finding solutions. 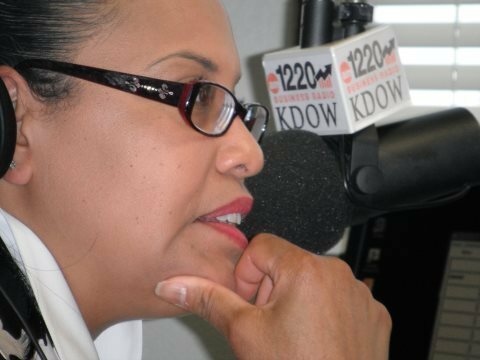 Social Services Department of Family and Children Services Director Francesca LeRue engages the Silicon Valley/Bay Area Business & Finance community on AM 1220 KDOW sounding a very serious alarm on family, children, and how its time for everyone to get involved. Special guests also include Love Never Fails, Executive Director Vanessa Russell, and Kingdom Family Resources, Executive Director/ LMFT Therapist Elizabeth Stewart chime in. 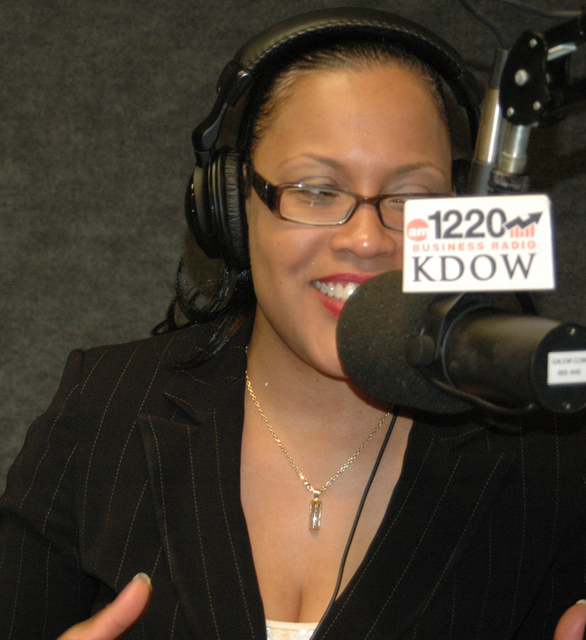 AM 1220 KDOW Money 2.0 Business On the Edge radio Bay Area's #1 Small Business Radio Personality Margaret Jackson shares her passion and voice on getting involved with stopping gun violence in schools. In this riveting appeal to the business leaders and a harsh reality check that "WE HAVE FAILED OUR KIDS!" and now our kids are sounding the alarm. It is time to respond.